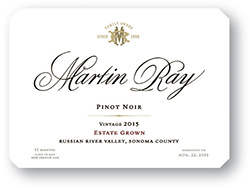 MARTIN RAY VINEYARDS & WINERY is well known for its long history of making wines of exceptional quality from the Santa Cruz Mountains, Russian River Valley, and the Napa Valley AVAs. 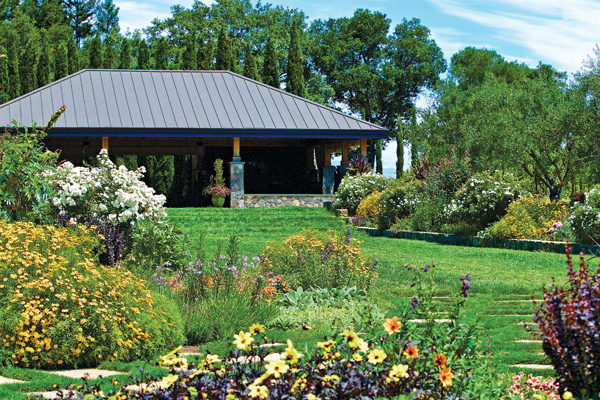 Since 2003, the winery has made its home in the heart of the Russian River Valley, where owner Courtney Benham and his team have renovated and refined the winery and developed unique, unparalleled experiences. This trend continues with the launch of the winery’s Pavilion Tasting, presented in its garden pavilion nestled in the estate Pinot Noir vineyard, and Estate Lunch, which includes a delectable seasonal lunch. These luxury offerings are for guests seeking a unique Russian River tasting experience in an inviting setting overlooking the estate vineyard. 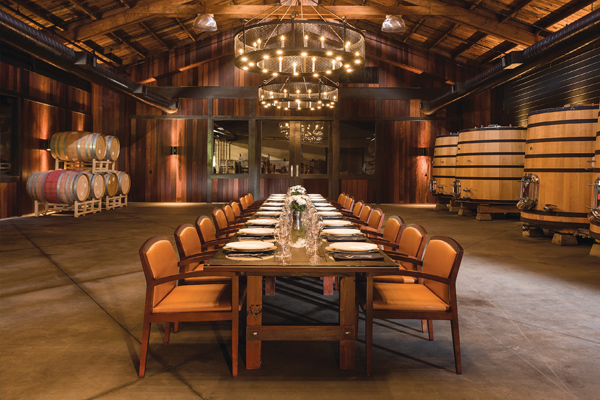 For groups desiring a tranquil location to conduct business, the winery features the Twin Fir Room, a meeting space adorned with reclaimed redwood paneling. The room provides a unique ambiance of aromatic oak fermenters used to make reserve Cabernet Sauvignon along with the technological amenities necessary for a successful boardroom meeting. 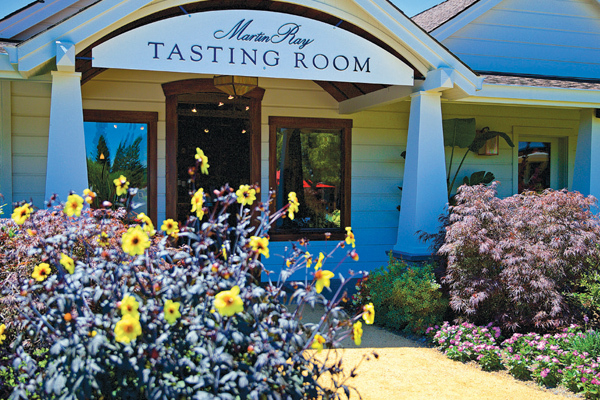 Day after day, Martin Ray Vineyards & Winery provides exceptional hospitality paired with excellent wines in a relaxing atmosphere.